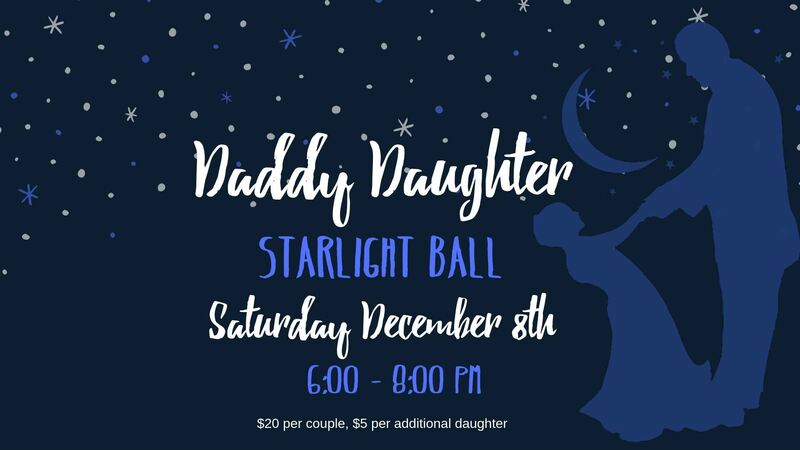 Dads, dance the night away with your daughter at the second annual Daddy Daughter Starlight Ball. Get dressed up, take pictures at the photo booth, enjoy some refreshments and dance to the music, creating memories that will last a lifetime! Tickets can be purchased here. 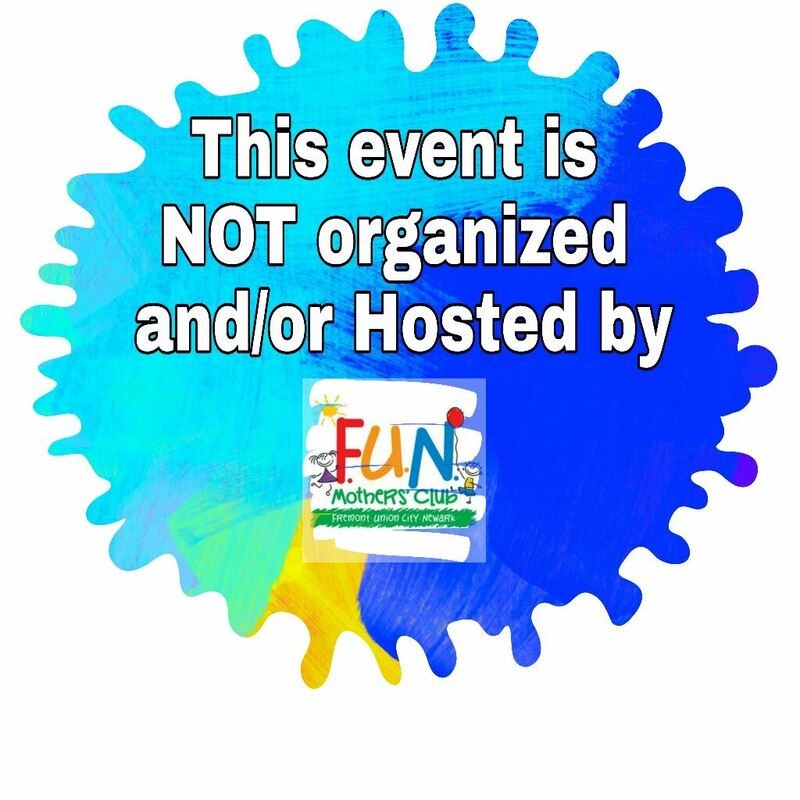 Select Winter 2018/Spring 2019, Special Events - Daddy Daughter Starlight Ball. Tickets are $20 per couple and $5 per additional daughter. For more information or questions, please contact City of Newark Recreation Department at (510) 578-4620 or recreation@newark.org.